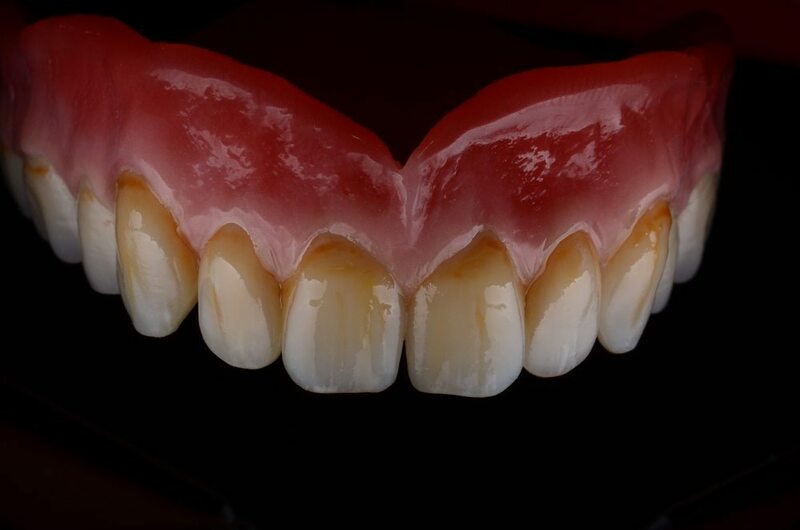 Since 1998, we have perfected the art of creating high quality, fine fitting private dentures. With our State-of-the-Art cosmetic denture laboratory on -premises, you can enjoy new individualised natural looking dentures. 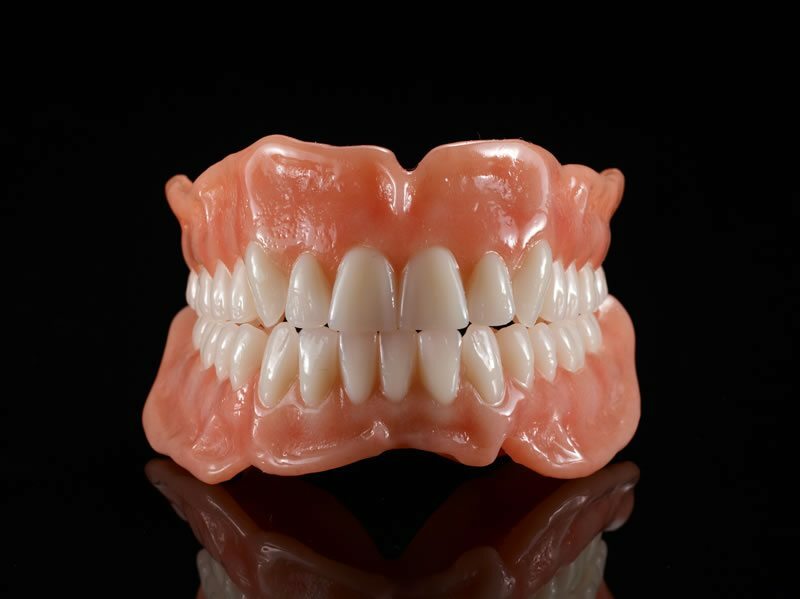 We specialise in custom crafted special order dentures including premium dentures with Swiss denture teeth and soft lined lower dentures for extra comfort. Good design is the secret of success in complete denture but some of the techniques, that are commonly used prevent the construction of well-designed dentures. Complete dentures are restorations which demand a high degree of knowledge and skill from their creators. We make sure each working step yields the maximum result, the sum of which means an increased quality of life for our patients. Aesthetics – dentures not only restore a natural appearance , but can also correct the collapsed lips and cheeks that occurs after losing teeth. 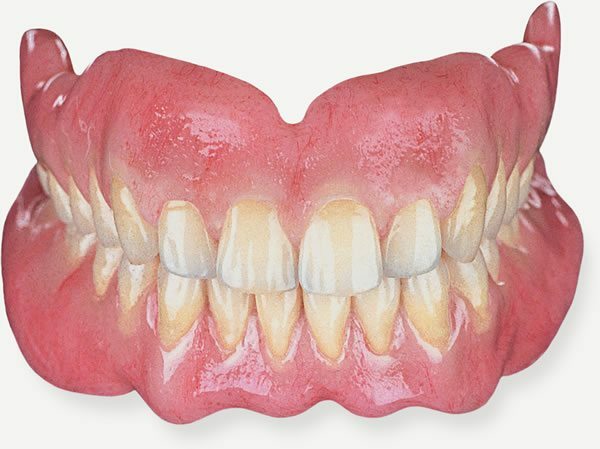 Conventional dentures are dentures that are made and placed after the remaining teeth are removed and the tissues have healed., But Immediate Dentures are healing or transitional dentures that are placed immediately after the removal of the remaining teeth. Do you want Perfect Fitting Cosmetic Private Dentures? Private dentures are more than just a great smile. They are natural looking, comfortable to wear and most importantly, function well. Over time gum and bone structures can change when natural teeth are no longer in place. Each shift or shrinkage that occurs can impact on the fit of your denture. 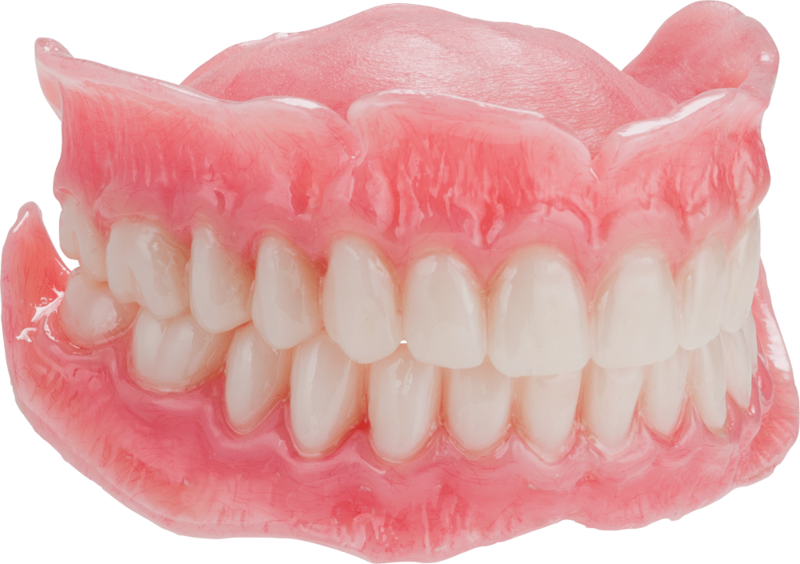 People who wear dentures often confide in us that their old dentures look false; they feel self-conscious and tend to hide their smile. To add insult to injury, they often have difficulty chewing properly and usually feel uncomfortable. Over time dentures wear, your oral tissue changes and the jaw bones remodel. These changes happen gradually, until the dentures that were made for you several years previously no longer compliment your facial features. Cosmetic Rehabilitation is when we take into account all of the changes which have taken place and make new dentures which now take account of those changes. This improves your external lip form, jaw line, even smiling. It also improves the functional ability of the dentures. Private dentures at Lane Ends Dental Practice are based on neuromuscular principles, which concentrate on achieving optimum muscle relaxation and function. This is very important with dentures as it directly relates to their fit and appearance. Dentures fit in direct relation to the muscles of your face and mouth, when we achieve stable relaxed muscle condition; you automatically get an improved fit. Additionally you want to build the bite at the position where the muscles will best function. This corresponds with the same position that provides the greatest facial support. In other words the dentures that function best and also look the best. No mouth is the same and what might work for one person doesn’t work for another. 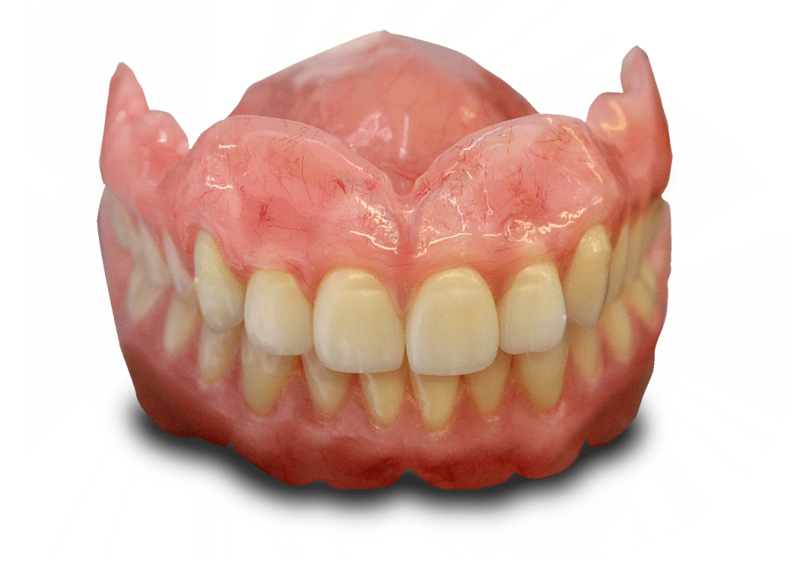 It’s important to have a range of dentures with different materials to suit each person’s unique requirements. Our private dentures are designed to fit precisely within your mouth and harmonize the relationship between the muscles of the mouth and neck as well as the jaws and the denture teeth. This harmony sets the stage for a comfortable denture that works together with the facial structures to optimize the bite and create a well-fitting, functional, beautiful denture. 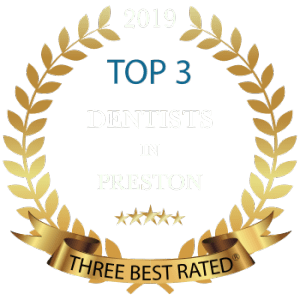 You will feel at home with our caring cosmetic dentists as they work with you to find the best solution that not only fits your gums but your budget as well. We are here to support you at every stage of your denture lifecycle. Many patients are unaware that the jaw bones in their mouths begin to resorb immediately after losing teeth. Because denture wearers traditionally have no remaining natural teeth due to extractions and gum disease, their jaw bone are susceptible to resorption. Our natural teeth are attached to our jaw bones by our tooth roots. When these teeth are lost, the tooth roots that once stimulated the jaw bone no longer help to maintain the bone tissue. As bone stimulation ceases, the alveolar bone- the portion of the jaw bone responsible for anchoring teeth in the mouth- no longer gets the stimulation it requires and starts to resorb. Look and feel years younger with a gorgeous new smile, exceptionally yours, created by award-winning cosmetic artist, Dr. P. Tehranian. By combining his passion for dentures, helping others, the industry's best materials, advanced techniques, and over 25 years of experience, he can create a smile that is natural looking, long lasting, aesthetically pleasing and uniquely yours.